Ms. Delonie Forman first joined the TIDE family as a volunteer in 2005, with a passion for eco-tourism and the environment. After becoming a permanent member of the team in various roles, she took a three-year break to pursue a Bachelor’s degree in Tourism Management at the University of Belize. Upon her return, she was the natural choice to take on the role of TIDE Tours Manager, a position she retains today. She works closely with all our guests, ensuring their travel in Belize is smooth and comfortable, and goes the extra mile to ensure all our customers have an unforgettable time in Belize. 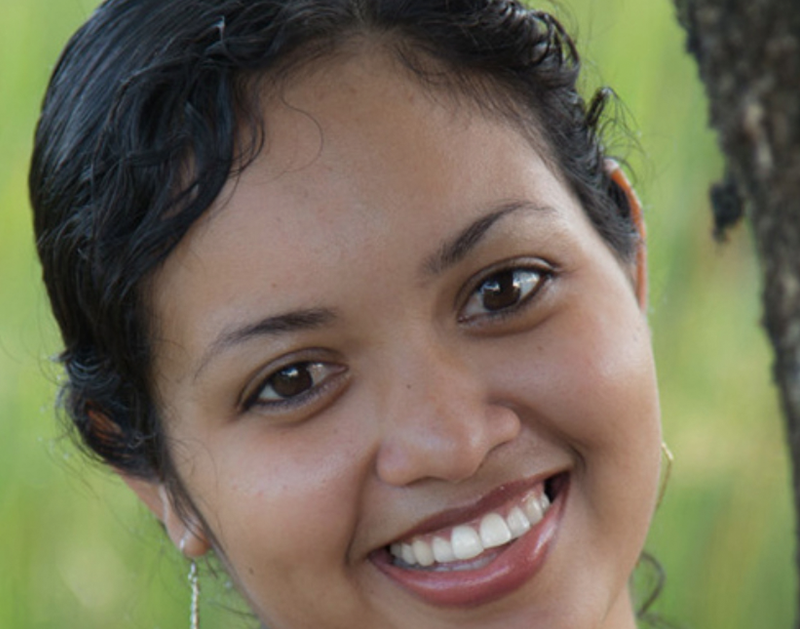 Delonie also enjoys organizing TIDE’s annual Conservation Gala, assists with organizing the Chocolate Festival of Belize, and is passionate about sharing the natural beauty of her native Belize with visitors from all over the world.